Disrupting Class: How Disruptive Innovation Will Change the Way the World Learns - Wally Boston - American Public Education Inc.
Clayton Christensen, the author of The Innovator’s Dilemma, and Michael Horn and Curtis Johnson team up on this recently published book. In Disrupting Class: How Disruptive Innovation Will Change the Way the World Learns, Christensen and his co-authors apply sound theory, research, and practicality to a subject that no one wants to tackle: reforming K-12 education in America. 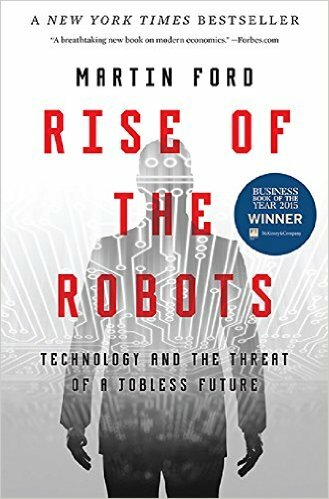 Some of the prescient points that the authors make in the book are: increasing spending on the wrong items (like more computers) won’t necessarily help improve K-12, blaming the problems solely on the teachers’ unions won’t improve K-12, and unless students and teachers are motivated, problems won’t necessarily get solved. I have already recommended this book to several people I know who serve on Boards of Education at the state and county levels. My reason for recommending the book is that it presents a well-organized and researched approach to resolving some of today’s biggest educational dilemmas. 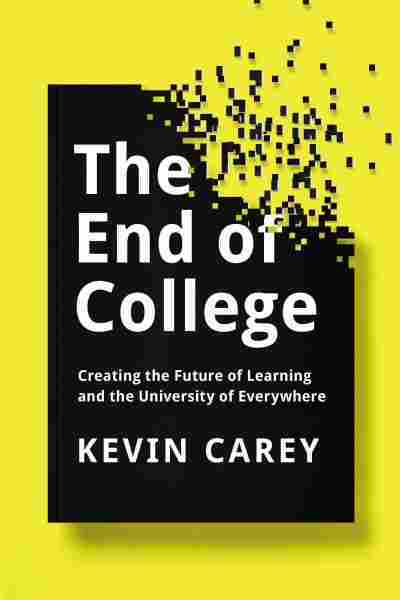 The authors provide cogent reasoning about students learning in different ways, the positive force behind disruption, and how K-12 education in America is constantly changing. They provide examples of how technology can be harnessed to develop student-centric teaching, tailoring the education program to a specific student’s learning style. Christensen’s expertise is in innovation, and he and his co-authors discuss the difficulties in getting to stage two learning by implementing the disrupting technologies outside of K-12 education before bringing them inside the K-12 classroom. A fascinating read for me was the research supporting the fact that changes in education need to occur before individuals reach the age of three, primarily citing the work done by Drs. Betty Hart and Todd R. Risley. The authors add that education research in schools of education in higher education have not consistently supported consistent results with consistent improvement. Lastly, they provide a toolkit for administrators to implement a successful improvement plan. For those of you looking for a thoughtful read on K-12 education improvements, this is one of the best that I’ve read. With improvements in technology leading to disruption in how children are educated, Christensen and his team predict that by 2019, half of high school classes will be delivered online and 25% will be online by 2014. Reading the book will provide an understanding of the factors influencing his prediction, but it will also provide educators with some thought-provoking ideas that are not out of the realm of practical possibilities for implementation.